Join WE TEACH SO HARD as we talk shop about great back-to-school reads that foster community, conversation, and collaboration. 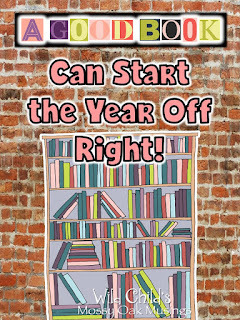 In this episode we explore ways to use picture books with all students, as well as some great chapter books to start your school year. Project ideas abound! 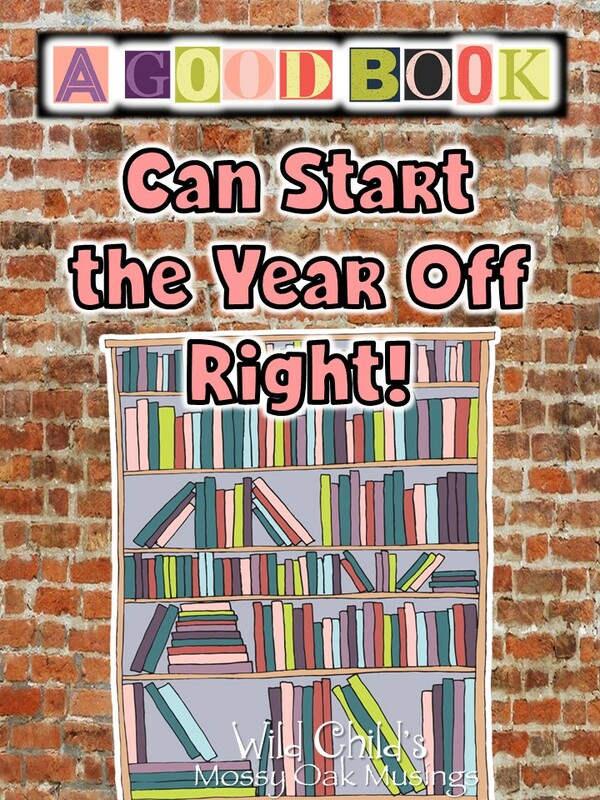 Be sure to visit our blogs this month for more ideas and free resources about starting your year off right with winning books. My room has a lot of soul. I learned early on in my career that a good book can change my classroom world, create a paradigm shift, and cultivate respect, empathy, imagination and empowerment. I moved around a lot early in my career, so I needed to take those powerful books with me. I never stopped hoarding. Let me tell you about some of my back-to-school teaching treasures. You’re never too old to be read to and who doesn’t love a good picture book? I always begin the school year reading picture books to my class, rather than jumping right into a novel. 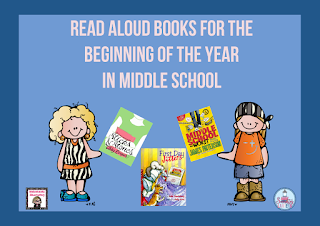 (And I continue to read them throughout the year!) There are so many great themes in pictures books, as well as starting points for meaningful discussion. As Teachers, we want our students to step over stumbling blocks, and not be intimidated by obstacles that stand in their way. We want them to realize that they can do anything they set their minds to. Characters in novels can help them overcome these challenges head on, and develop strategies to alleviate them. 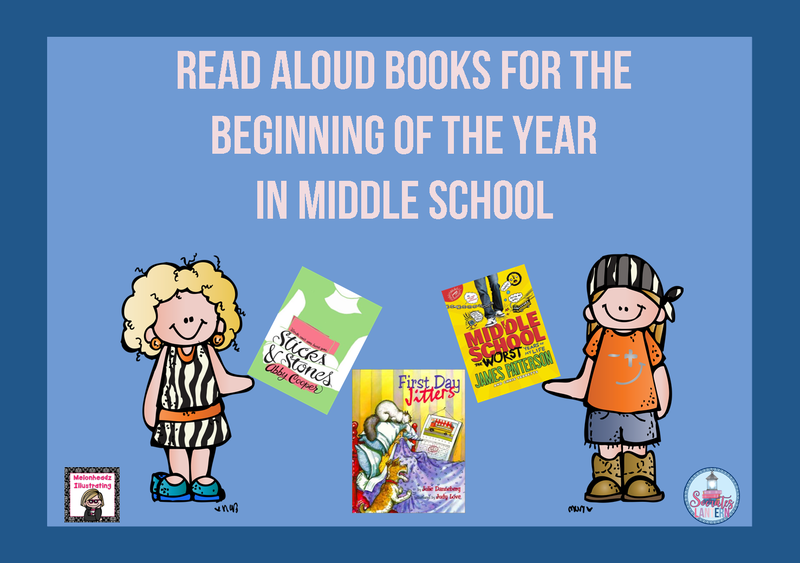 The books I’ve chosen to share with you are humorous, thought provoking, and great for 6th graders. 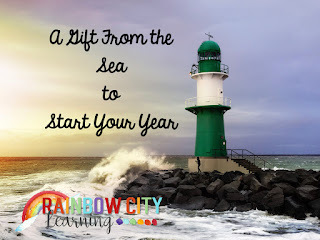 Maybe you have already started your school year, or maybe you are about to start. 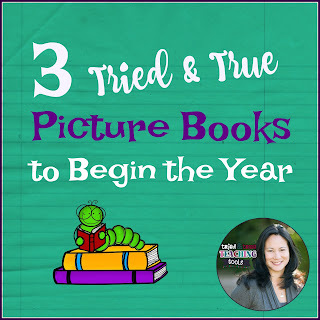 There are so many wonderful picture books to get your students off to a great start: Enemy Pie, Each Kindness, and of course First Day Jitters! The best ones, I think, speak to us about how we treat each other and the everyday choices we make.